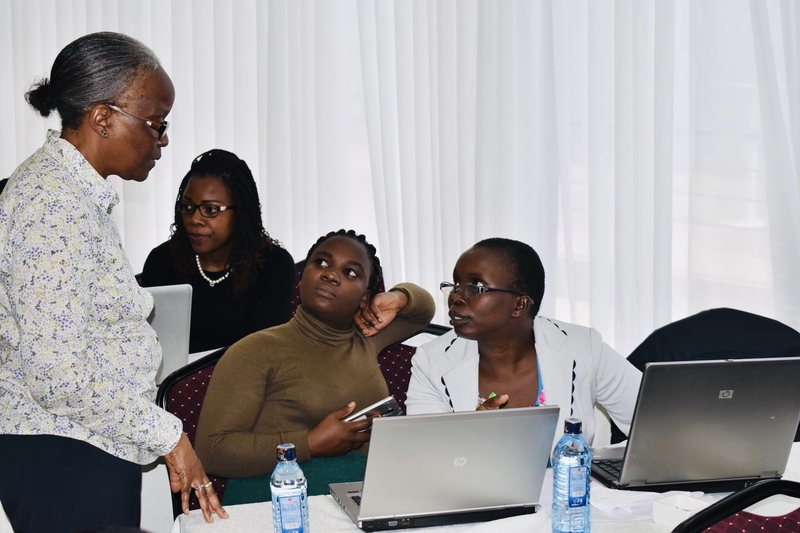 TCC – Training Centre in Communication – in Nairobi is the first African-based training centre to teach effective communication skills to scientists. The first lesson was held in 2006 and so far, almost 3000 participants have taken part in TCC’s course activities. 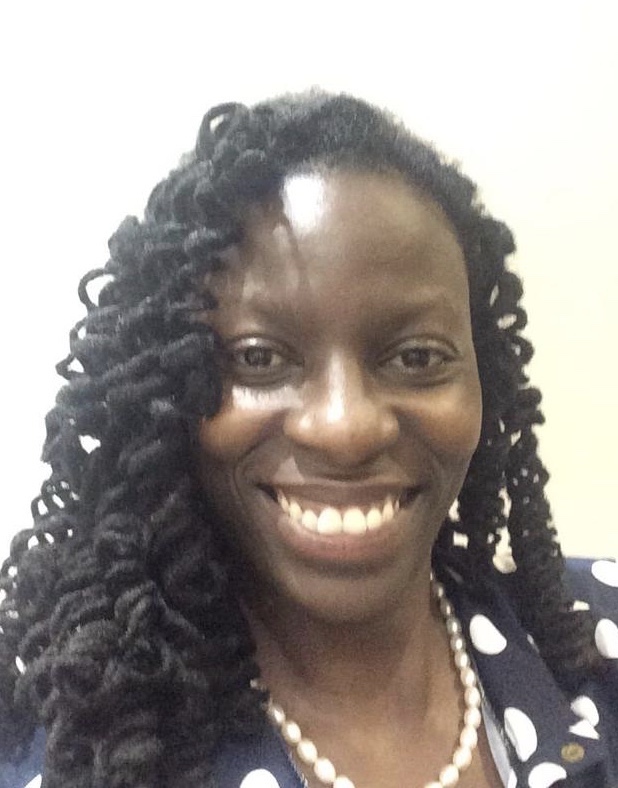 Crastina had an email conversation with Ms Joy Owango, who is the Co-Founding Non Executive Director. She just came back from a busy week where she had been training a group researchers. Hi Joy, please tell us about the mission of TCC and how you are organized today! We are a centre that trains research scientists in Africa on how to communicate their research. TCC’s mission is to contribute to the increase in profile – locally, and internationally – of African science, and its impact on the life of Africans. This is done by improving skills in technical communication in all forms, at academia and other relevant forums, in Africa.We are a self sustainable programme and we are in partnership with the University of Nairobi, Kenya. What kind of activities do you offer for your target group? Our target group are active researchers, Masters and PhD students. We work with researchers in all fields , making the training highly multidisciplinary in nature. This is a first step in showing the scientists how they can communicate with fellow scientists in different fields. How and when did your activities start? We are officially celebrating over 10 years of the centre. Our first course was held in December 2006. We partnered with the University of Nairobi in this endeavor and we have been working with them since. To date we have trained over 2900 researchers in 21 countries in the continent. The University of Nairobi partnership has enable us to effectively perform this capacity building initiative through infrastructural support. In turn, we have equally been training their researchers, other than scientists from other institutes and countries. Please share with us a memory of an especially successful activity! We have several successful memories! 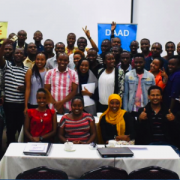 On top on the list is the fact that the leading university in Kenya and East Africa saw fit to create a collaboration in supporting researchers in communicating their research. Another is when donors started sending their research fellows for the research capacity support. But perhaps the best part is when the scientist has an aha??!! moment during the training and becomes practically able to apply what we take them through. What challenges are the most important to approach to develop the extent and the impact of African science? In my opinion, researchers should focus on research that addresses their individual country’s’ vision. In this way they will be directly involved in solving the challenges that their respective countries are facing. From your own experience: what are the three most important things to remember if you want to succeed with scicomm activities within the context in which you operate? It is essential to develop partnerships so as to avoid replication of activities. I have said this several times: scientists must learn to engage with their publics as they work on their research for effective dissemination of their research. Scientists should try to accommodate new technologies when it comes to communicating research. 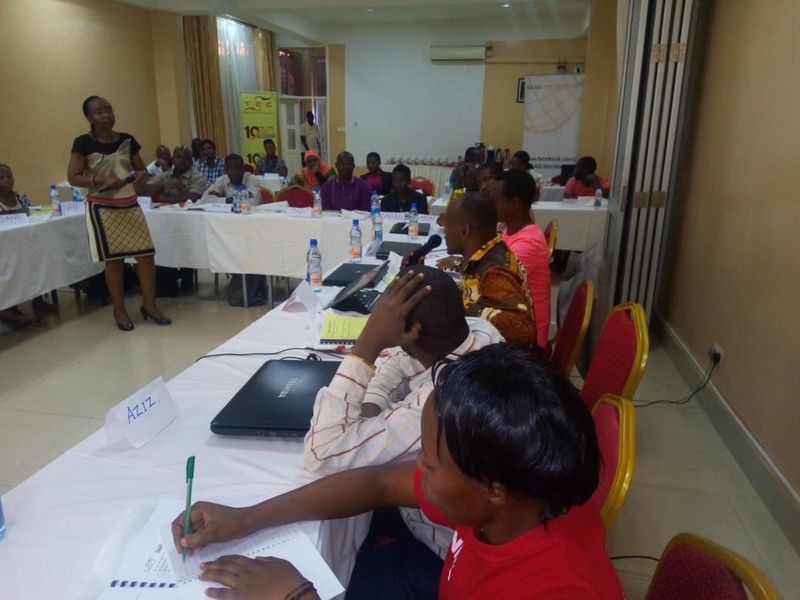 In January 2019, trainings were held simultaneously in Uganda and Kenya. Kenya: training scientists on how to communicate with nonscientists. The beginning of a new era: science communication in Africa Global Lab – building Ghana’s open science and innovation community.